The small coastal town of Seward is known for its scenic views, numerous visitor attractions, and as the gateway to Kenai Fjords National Park. 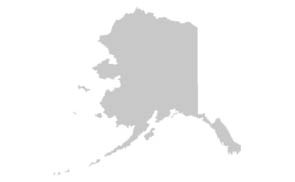 Seward is located about 125 miles south of Anchorage, about 3 hours by road. The town is the southern terminus of the Alaska Railroad, dating back to its origins in the early 1900's. 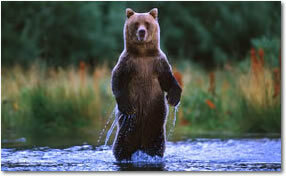 Seward has over 3,000 year round residents, however that number swells considerably during the summer visitor season. 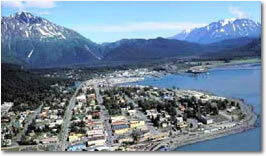 You won't be disappointed with Seward's fine selection of shops, restaurants and lodging choices.